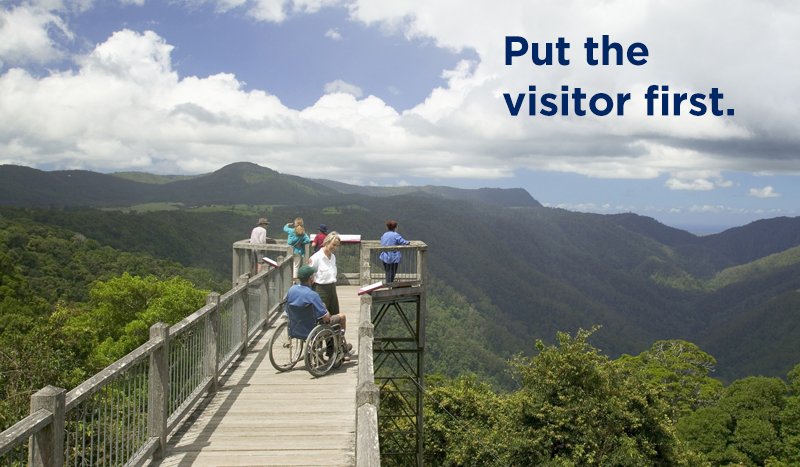 Tourism is one of the state’s most important industries. It is ahead of agriculture, mining and education and training in terms of economic impact. 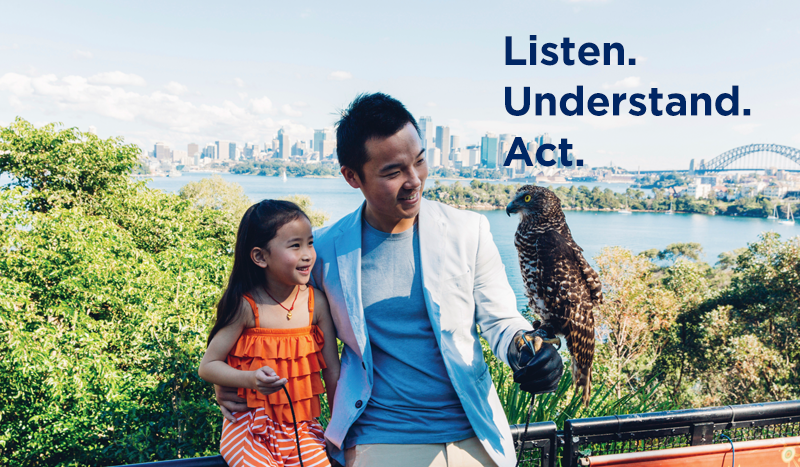 The NSW Government’s Visitor Economy Industry Action Plan (VEIAP) has 43 actions to keep the state number one in the country for overnight visitors and accelerate growth to deliver maximum economic benefits through our visitor economy. The VEIAP contains six key focus areas to help achieve the 2030 targets. Focus 1 - Listen. Understand. Act. a formal agreement between the Minister for Tourism and Major Events and the Destination NSW Board. 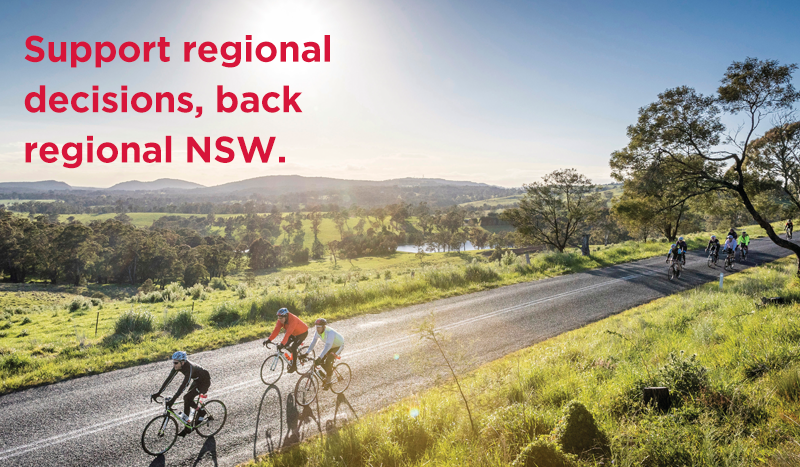 Focus 2 - Support regional decisions, back regional NSW. focus on implementing Destination Management Plans. Focus 3 - Put the visitor first. special interest tourism in a new state-wide Destination Management Plan. 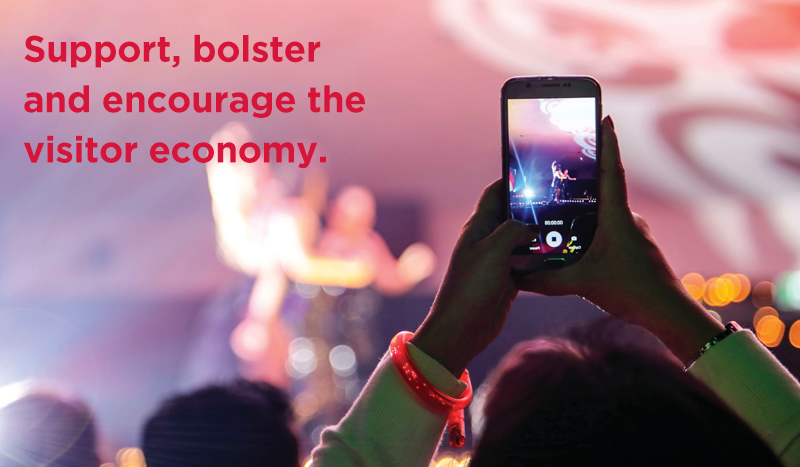 Focus 4 - Support, bolster and encourage the visitor economy. a new Visitor Economy Index and a new industry portal. 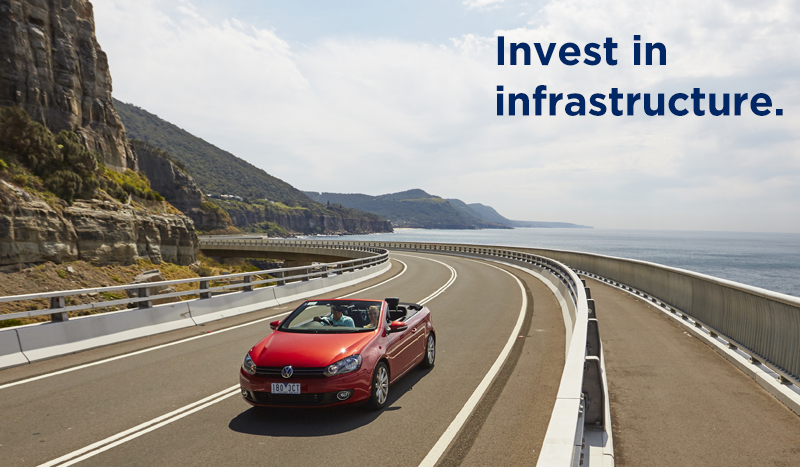 Focus 5 - Invest in infrastructure. new strategies focused on transport and tourism infrastructure. 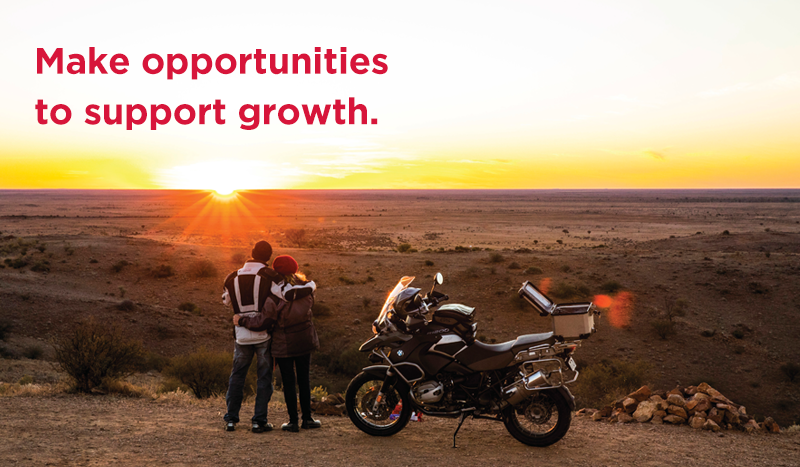 Focus 6 - Make opportunities to support growth. interstate cooperation and cross-border agreements.